An R&D-driven company, Shamir is a technological innovator in the field of optics. Its Freeform expertise and breakthrough lens design technologies make it a globally recognized leader in sports and occupational lenses, and custom designed lenses that ensure wearer comfort together with optimized visual acuity for virtually any prescription, in any shape frame. Shamir's new manufacturing technologies also make it a leader in fast delivery of top quality lenses. 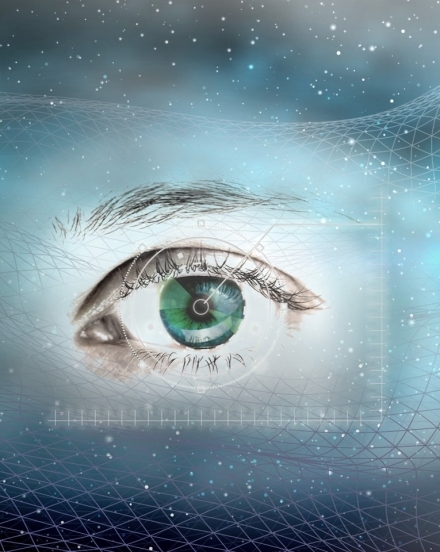 Until now, Eye-Point Technology III® used simulations of the human eye and real-world images. Using a new software, Head Eye Integrative Movement (HEIM), we tracked exactly through which areas in the lens patients actually look, along both the vertical and horizontal meridians in the different vision zones. This technology now enables us to design a lens that takes into account actual viewing angles computed for every distance. Previously, our designs were based on simulated eye movement. Now we actually know where the eye looks. Whereas in the past we simulated, today we see!